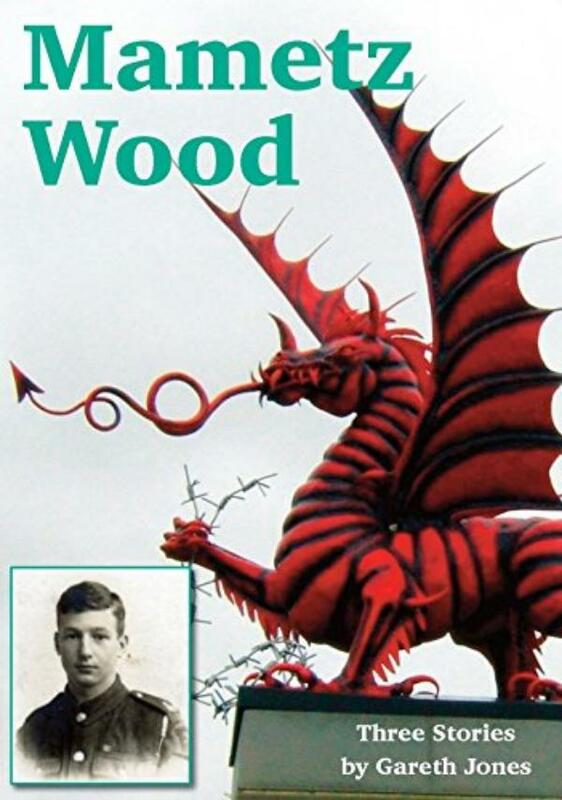 "Mametz Wood" is the centrepiece of three short stories that give us fascinating glimpses into the life of Gwilym Jones, known in his hometown as "Gwilym Champion." Captain of the Rugby team, Miner, Bare-knuckle boxer, Family man and member, from aged 17, of the 19th Battalion of the Welsh Regiment who fought so hard at Mametz Wood on the Somme in 1916. It is a small part of the story of a far from ordinary man born into the tumultuous events of the first half of the twentieth century as recounted by him to his son and observed, as the generations passed each other, by his grandson, me. Gareth Jones comes from Glamorgan, South Wales. He has been teaching combinations of History, Drama and Archaeology for over thirty years. He remains intensely proud of his Welsh heritage.